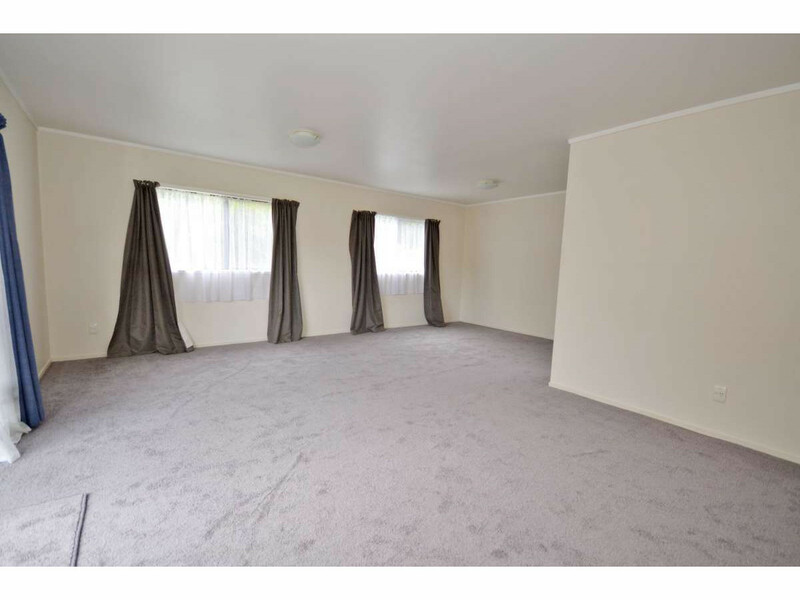 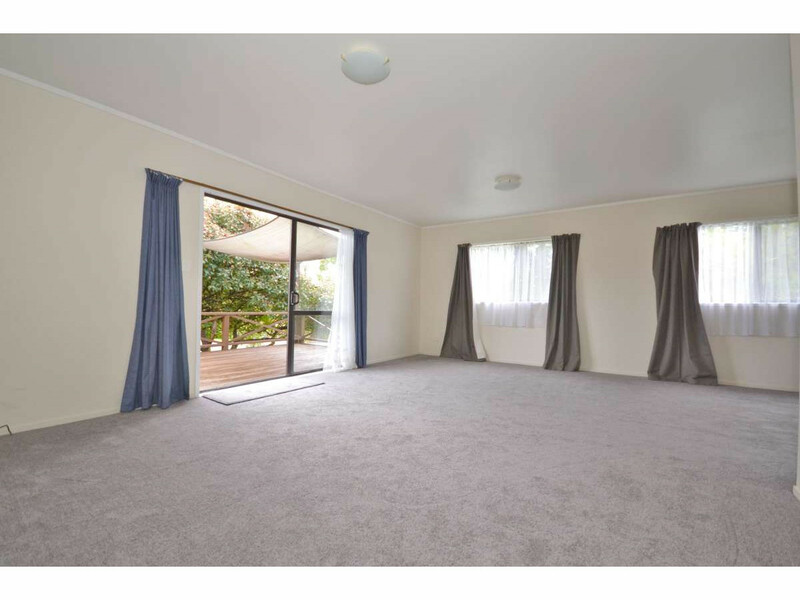 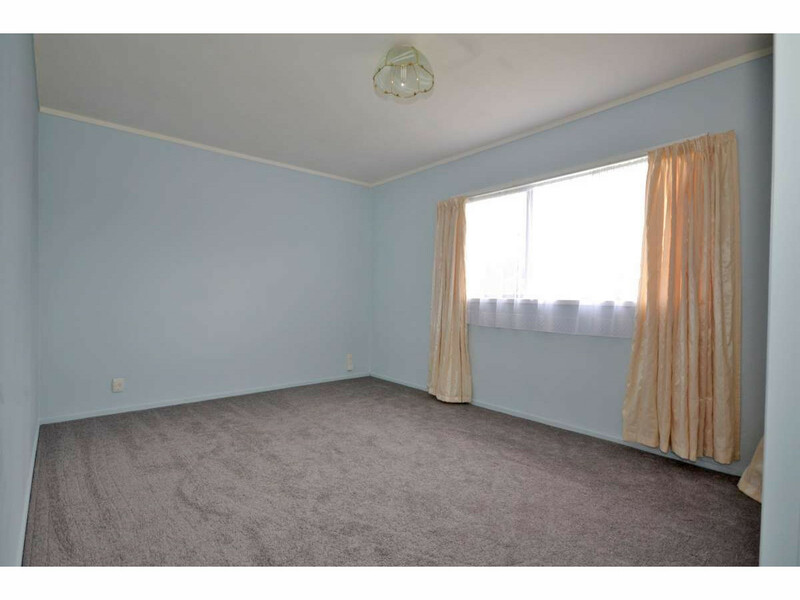 This 120m² home feels like near new…..freshly painted inside and out with brand new carpets in this 1980’s house. 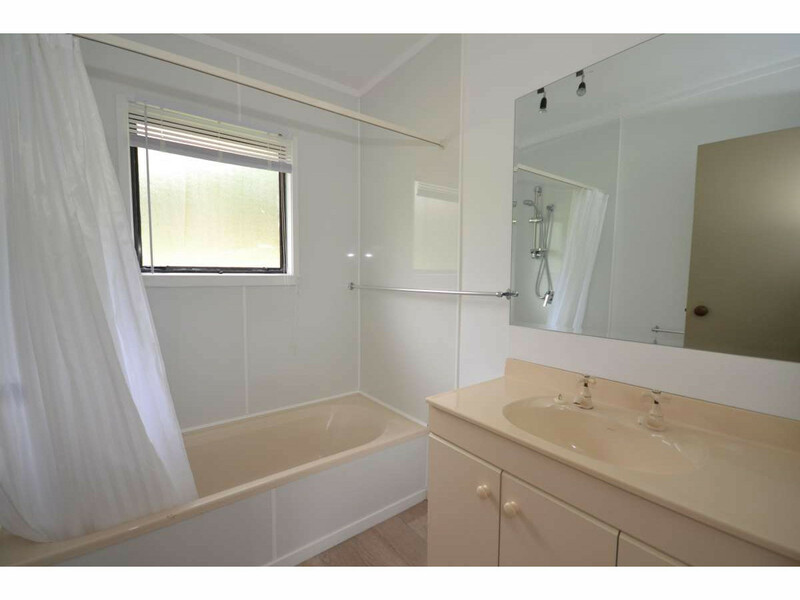 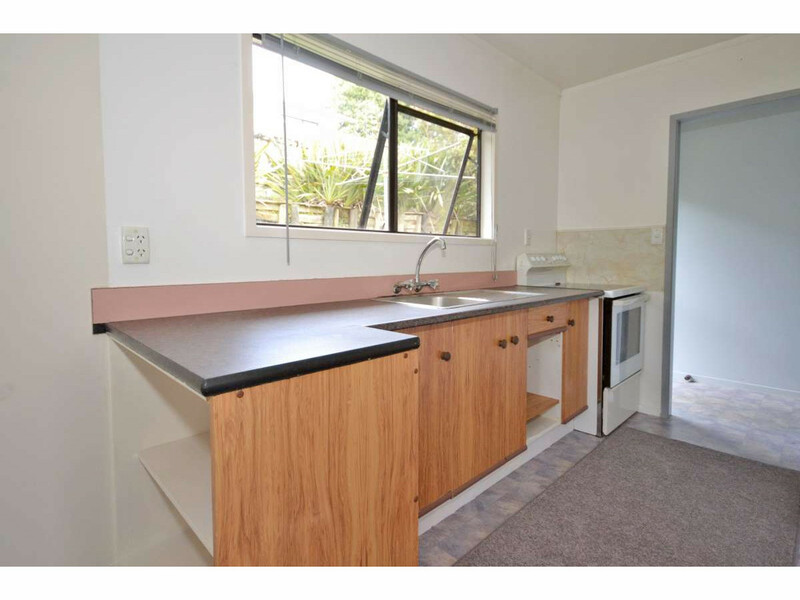 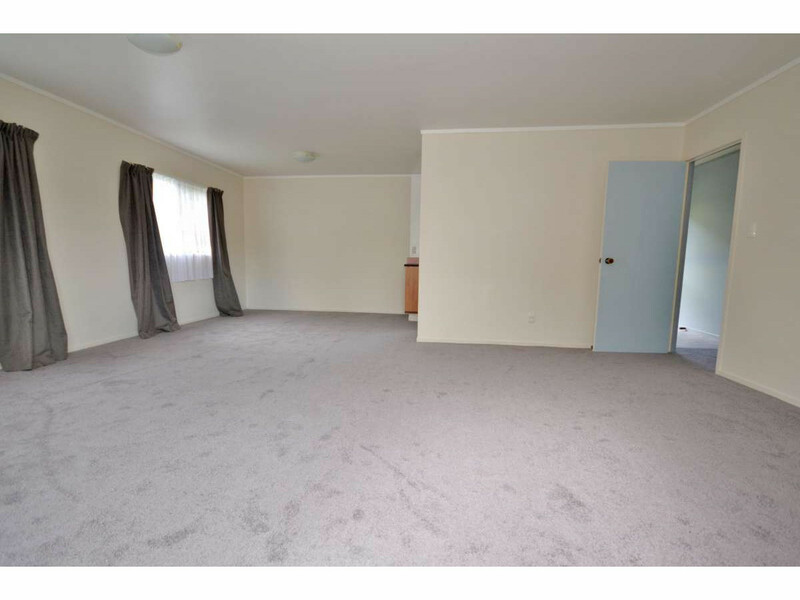 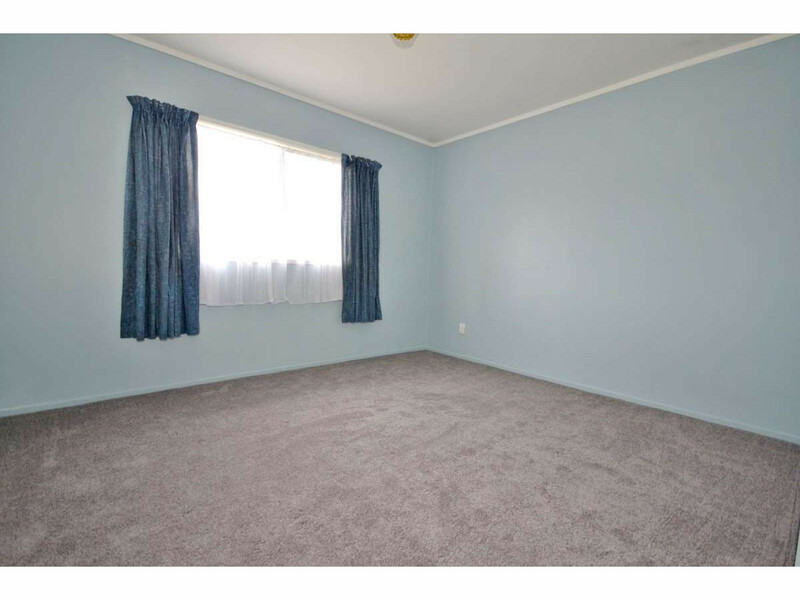 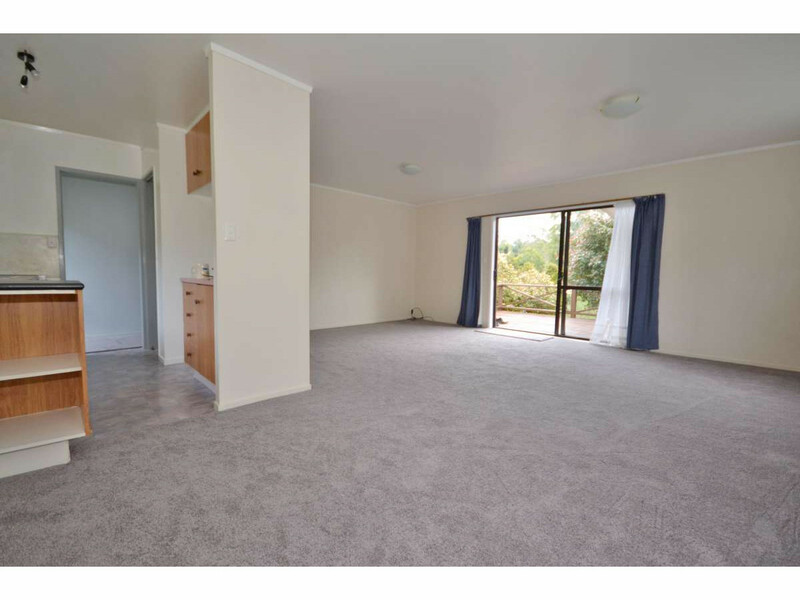 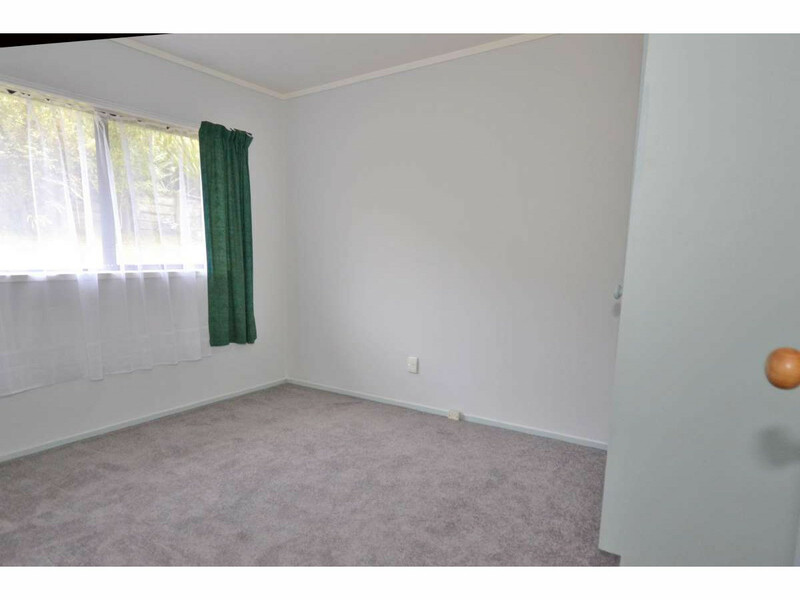 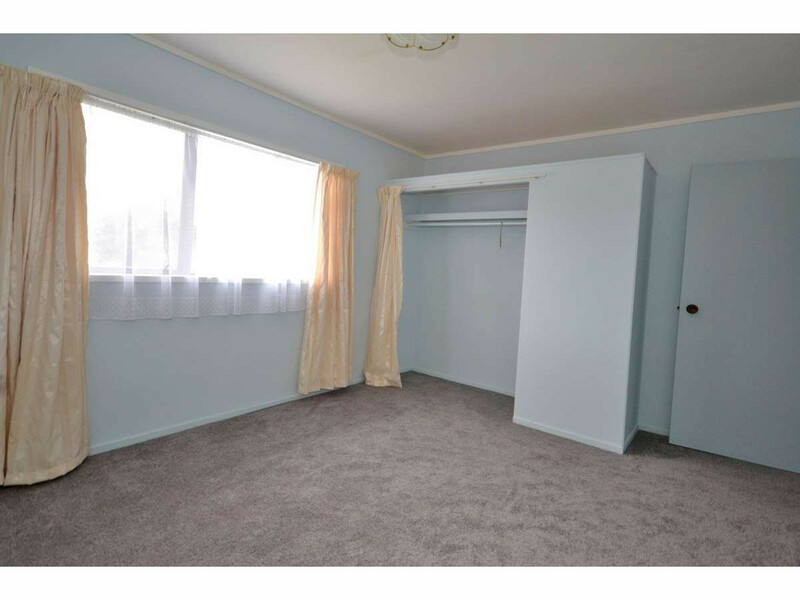 3 bedrooms with newly installed wardrobes and spacious living room leading to a sunny deck. 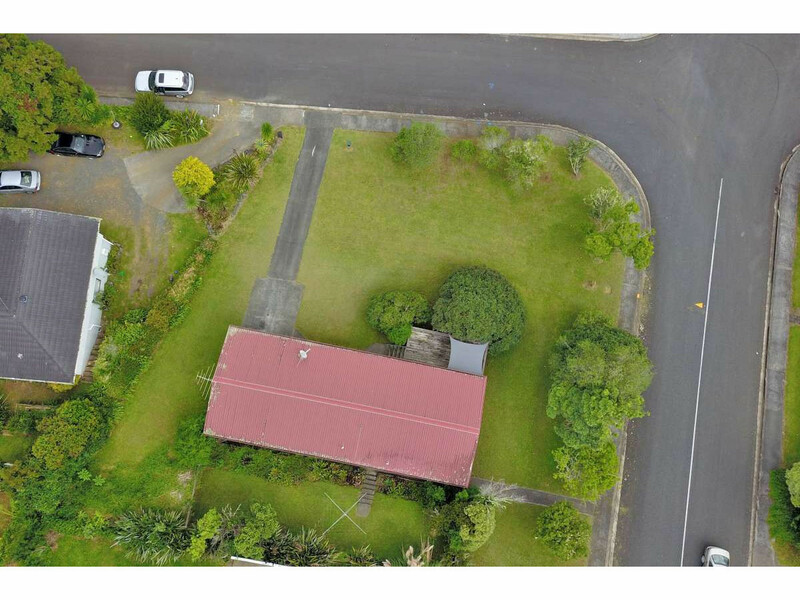 The 985m2 corner section is larger than most in the neighbourhood and provides the new owner with the opportunity to investigate the feasibility of subdividing or adding another dwelling. 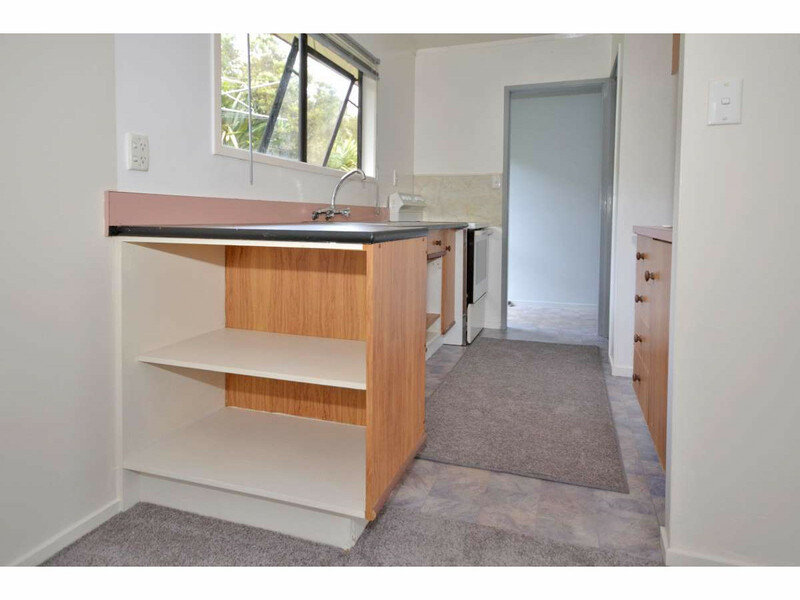 Single garage with workbench and extra storage. 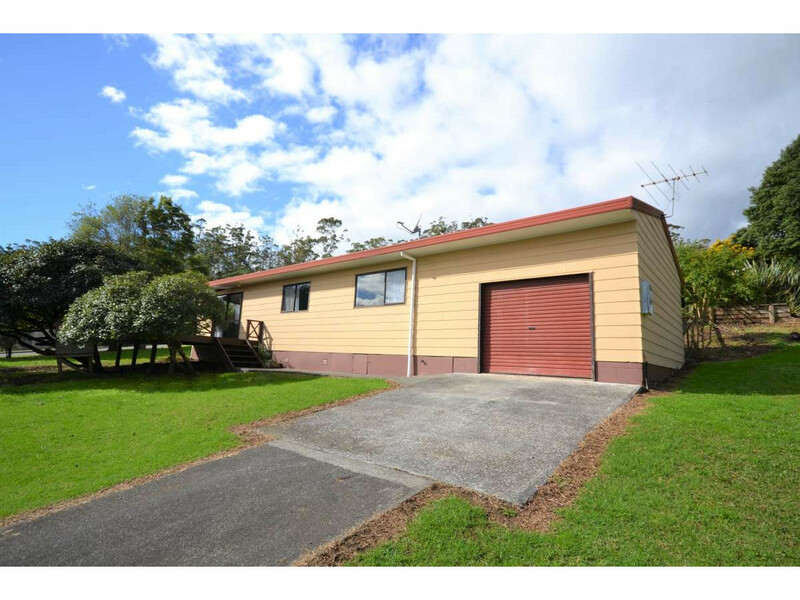 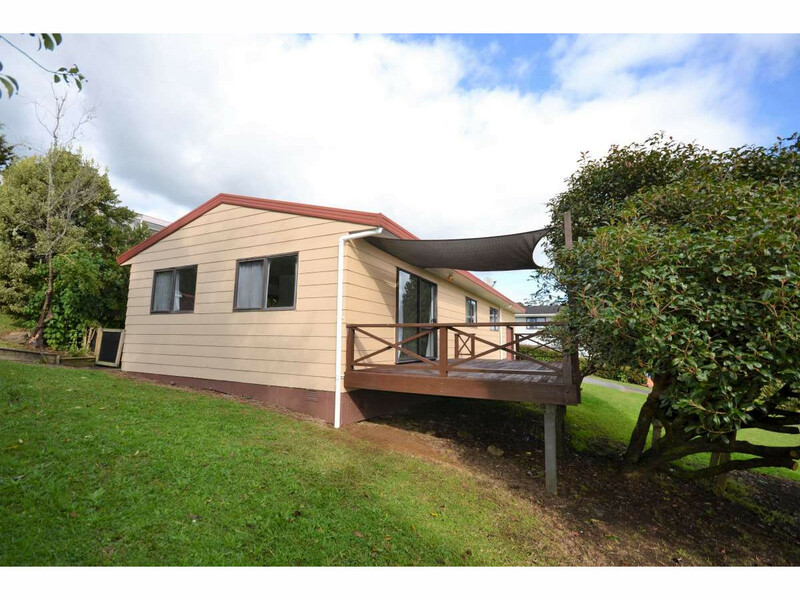 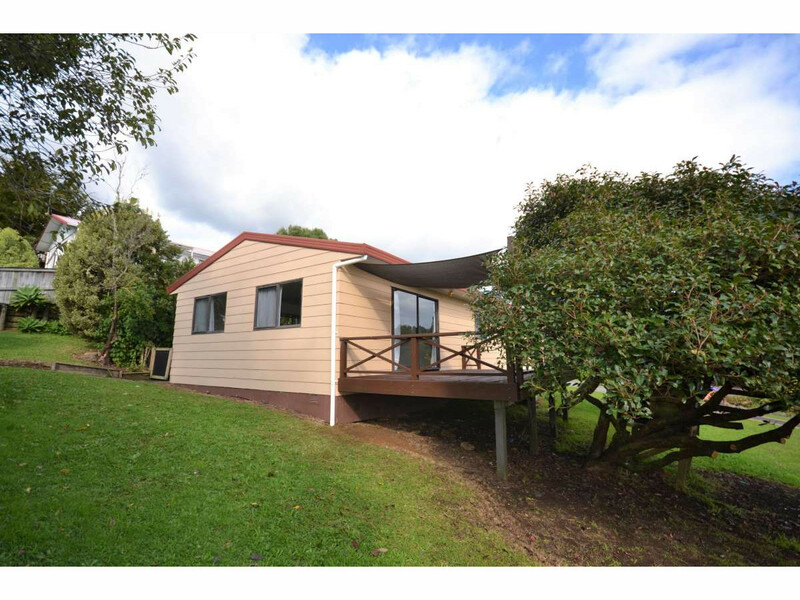 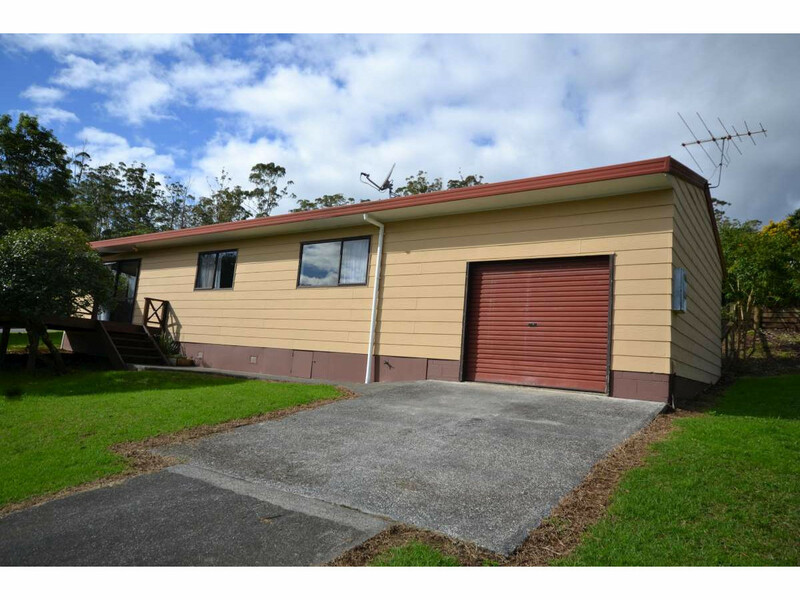 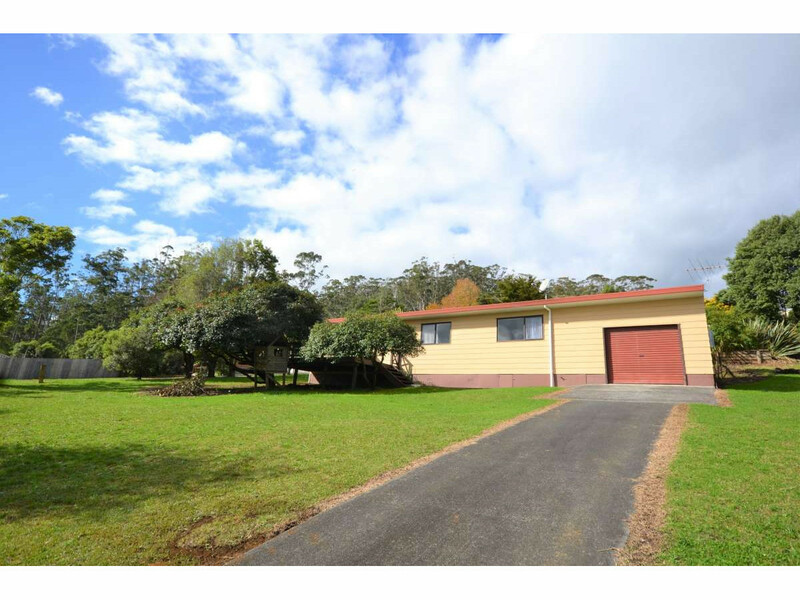 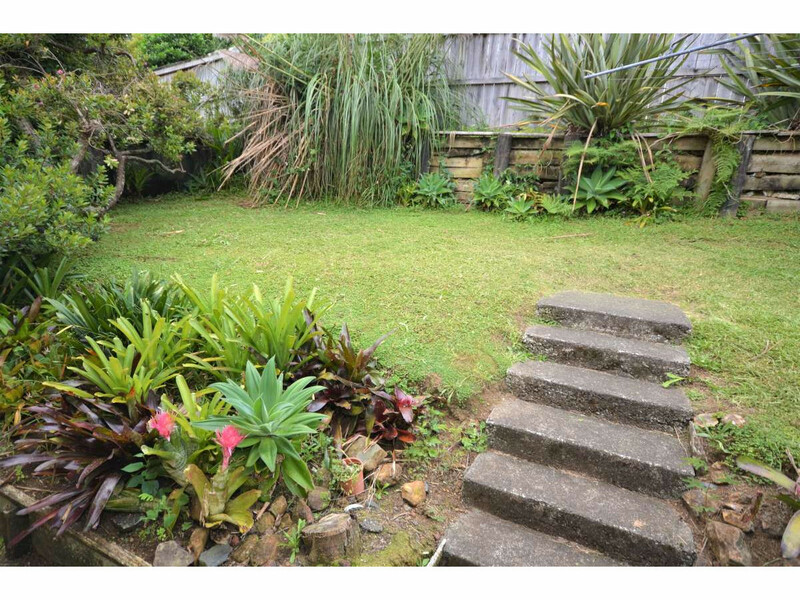 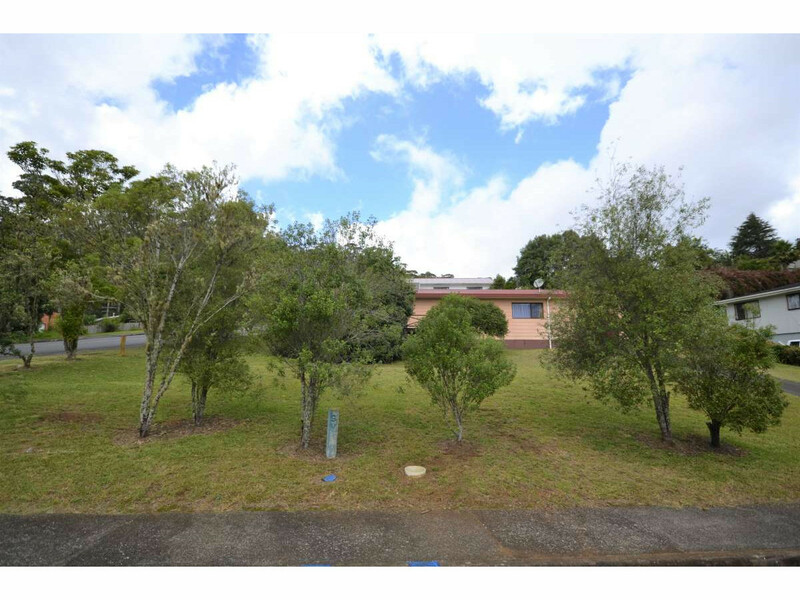 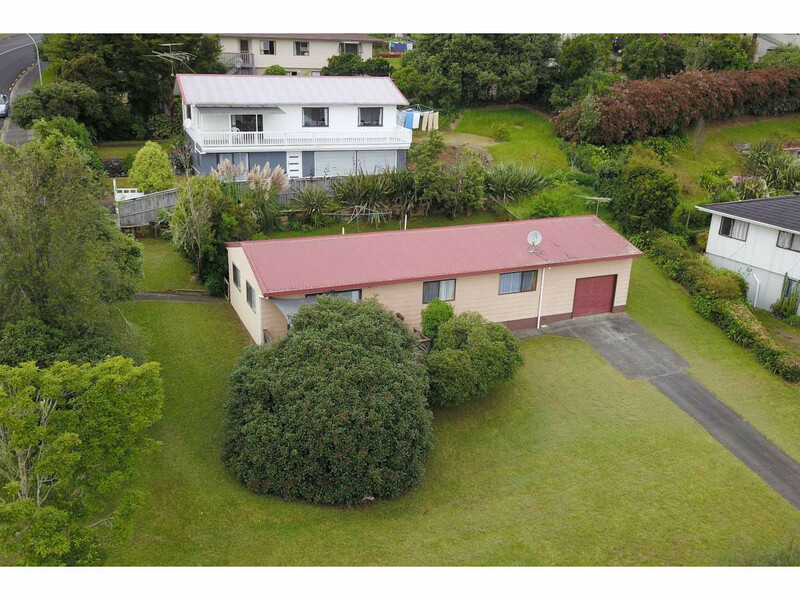 Great location less than 1km to Kerikeri township and close to river tracks and golf course, so call now for a viewing today!